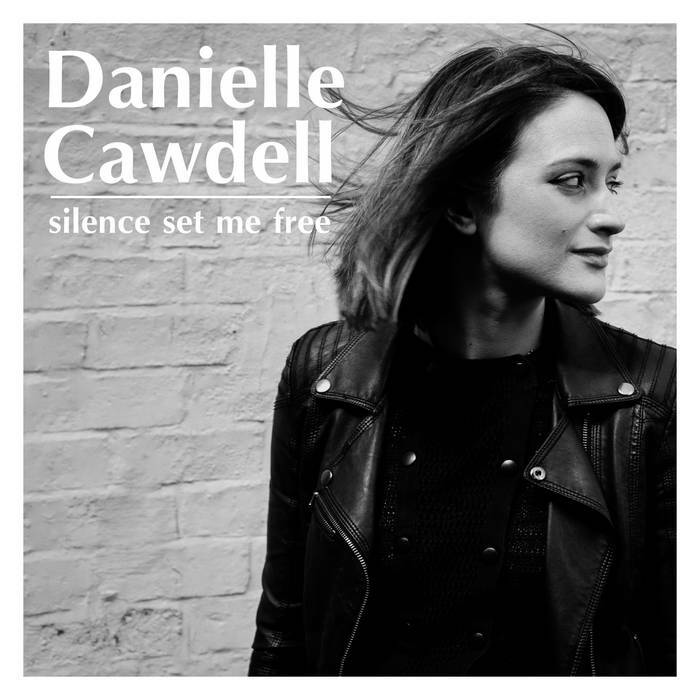 Silence Set Me Free is the title of the debut album from Birmingham-based singer-songwriter Danielle Cawdell. Produced by West Mids writer/ musician Dan Whitehouse (Reveal Records) and Barcelona-based producer Jason Tarver (Kylie/ Nerina Pallot / The Cooper Temple Clause), the 10-track album is based around a series of piano ballads that echo the contemporary emotionally efficient arrangements of Perfume Genius and classic songwriting of Joni Mitchell. “The album is an uncensored story, capturing moments and experiences, there is nothing that is held back or not shared,” says Danielle. 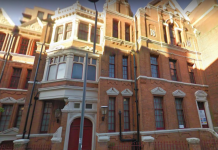 Danielle initially developed the album after attending Dan’s Songwriters Circle workshops at mac (Midlands Arts Centre). She’s since supported Peter Bruntell and appeared at Moseley Folk Festival. Silence Set Me Free is out now via Heantun Records (CD and digital). 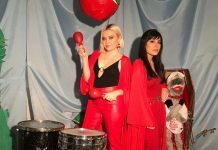 Danielle is officially launching the album accompanied by her band (including Dan) at the Kitchen Garden Café, Kings Heath, Birmingham on Friday 23 March 2018.